Use our scented artificial silk rose petals as a romantic gift or put them in your drawer for a heavenly long lasting fragrance. 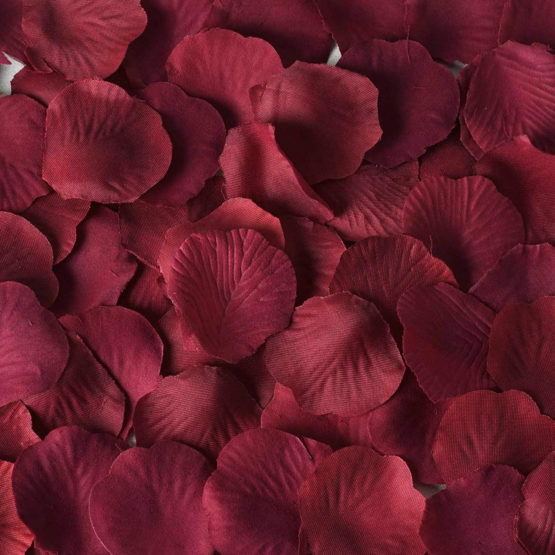 Our faux scented rose petals are perfect for weddings and special occasions. Approximately 80 Silk Artificial Silk Rose Petals in a 3″ can. Artificial Silk Rose Petals Scented or Non Scented. Use our scented artificial silk rose petals as a romantic gift or put them in your drawer for a heavenly long lasting fragrance. 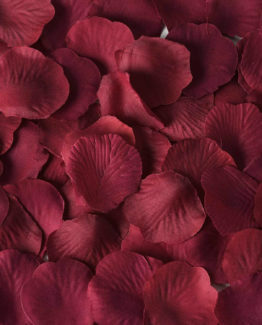 Our faux scented rose petals are perfect for weddings and special occasions.